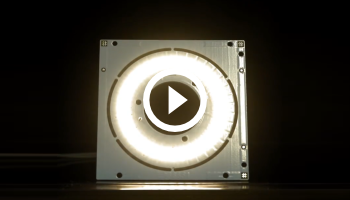 An optimised PCB Design Flow allows for “Right First Time” PCB’s. Our customers report that they save time and money by using the Eurocircuits’ Smart Tools to analyse their design parameters before starting their board layout. Eurocircuits developed their Smart Tools to help Electronic Design Engineers achieve an efficient PCB Design Flow. These Smart Tools provide instant technical validation of design parameters and help guide Designers towards lower cost options. This results in a PCB layout that is manufacturable at the lowest cost with the highest reliability. 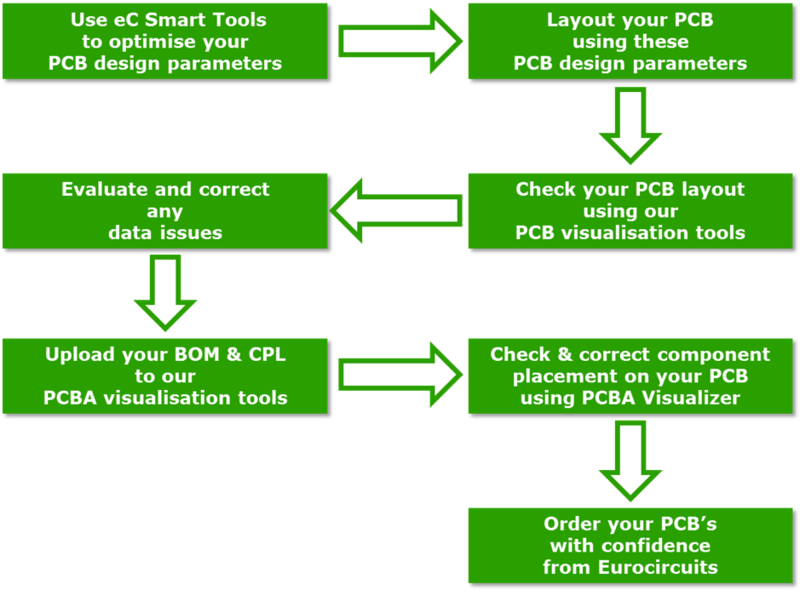 The visualisation of the PCB layout using our eC Smart Tools provides a further level of confidence for the designer. The data is checked and any issues are reported (missing files, parameter, data errors etc.) allowing the designer to view and correct them before the PCB’s are ordered. The Smart Tools offer the designer solutions to solve design and data issues quickly and efficiently ensuring that the data used for the manufacture of the PCB is Right First Time. Upload your BOM & CPL to the PCBA Visualizer, here you are able to visualise the components placement on the PCB. Using the tools you are able to correct any placement issues to ensure the data used to assemble the PC’s is Right First Time using Eurocircuits Assembly services. 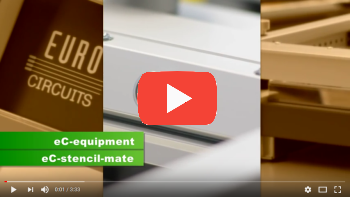 Using Eurocircuits’ Smart Tools provides the parameters needed to create a PCB layout that is optimised for manufacture and helps ensure your project is on-time to market and within budget. What you see is what you get! In the following seminar movie, Dirk Stans, Eurocircuits’ Director Sales and Marketing, will describe how these free-to-use tools can optimise the PCB layout and prototyping flow for PCB designers. 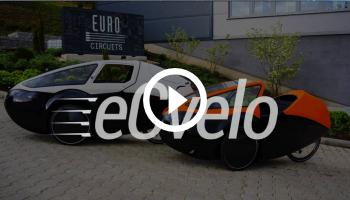 This movie was filmed in november 2017 during the AltiumLive 2017, annual PCB design summit, in Munich before a live audience.